I recently listed this 4 bedroom home in Byron and it's attracting as many real estate investors as it is first time home buyers. Why? Young families are interested because it's the first time this well cared for home is being offered for sale, making it the perfect/affordable opportunity to move into one of London's most desirable neighbourhoods. It's move in ready, yet it could use some updates which could easily be done over time with a little sweat equity. Allowing these buyer's the opportunity to own a beautiful home which they might not have been able to afford had all the renovations been done for them. Then we have the first time home buyers who like the idea of being able to renovate it according to their tastes, and that's why they're attracted to this home. 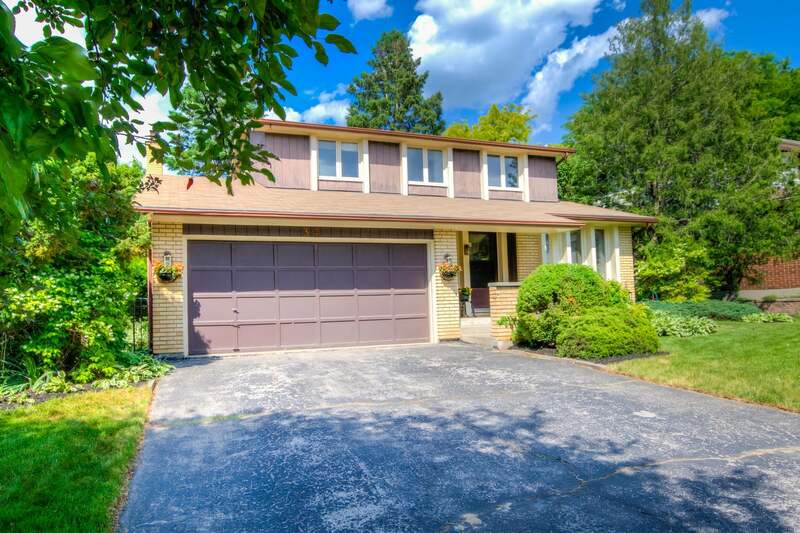 Real estate investors however are willing to do the work on homes that need a few updates because they know they will attract a great number of buyers looking for that perfect move in ready home in neighbourhoods with top schools. That's why 34 Widdicomb is truly a great buy and attracting both young families and real estate investors. I'll be sure to let everyone know how this sale turns out! CONGRATULATIONS to the lovely family who purchased this home!